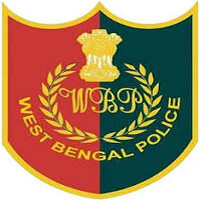 Home / MOCK TEST / OTHER / PRIMARY TET / PSC / RAIL / SSC / STUDY NOTES / WBCS / WBP / MODEL QUESTION OF W.B.POLICE RECRUITMENT. THIS IS A MODEL QUESTION. IT IS VERY USEFUL FOR W.B.P., R.P.F, FOREST GUARD, RAILWAY GROUP-D, LADY CONSTABLE ETC. SO DOWNLOAD THIS QUESTION PAPER AND SOLVED IT. FOR ANY EN-QUERY COMMENT BELLOW THE COMMENT BOX.